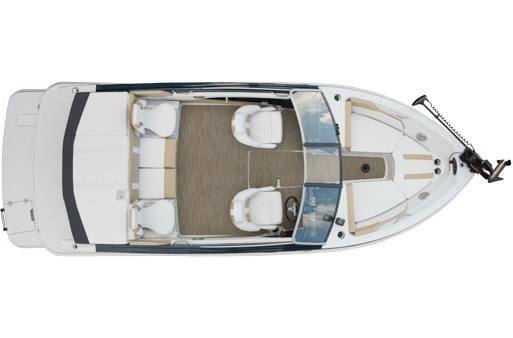 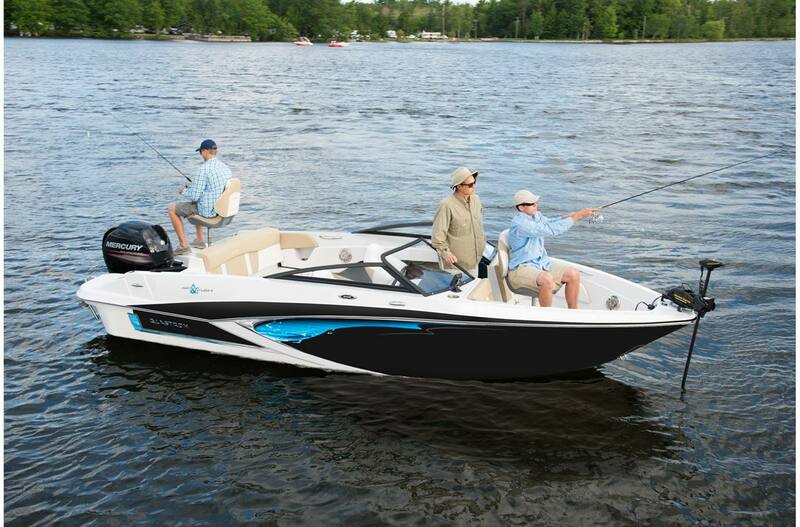 Built to accommodate the entire family's needs on the water, the GTSF200 is a well-designed fishing boat and sport boat package. 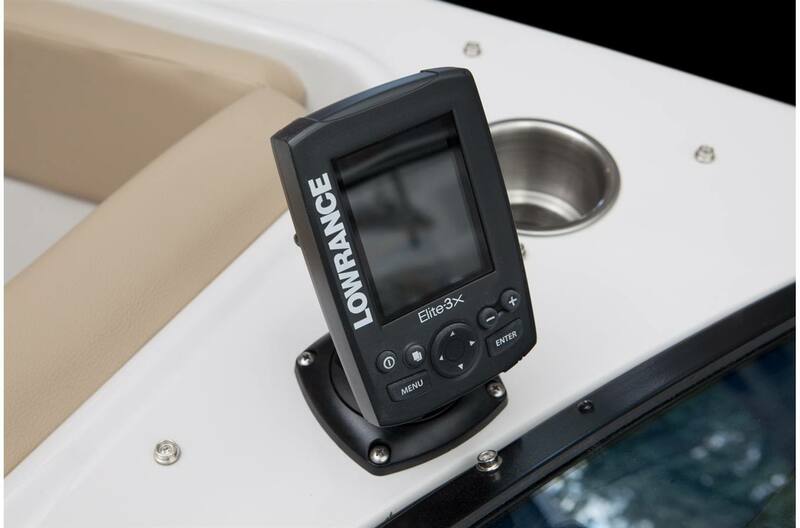 The standard trolling motor provides optimal control of your vessel when maneuvering your boat into those well-hidden honey holes. 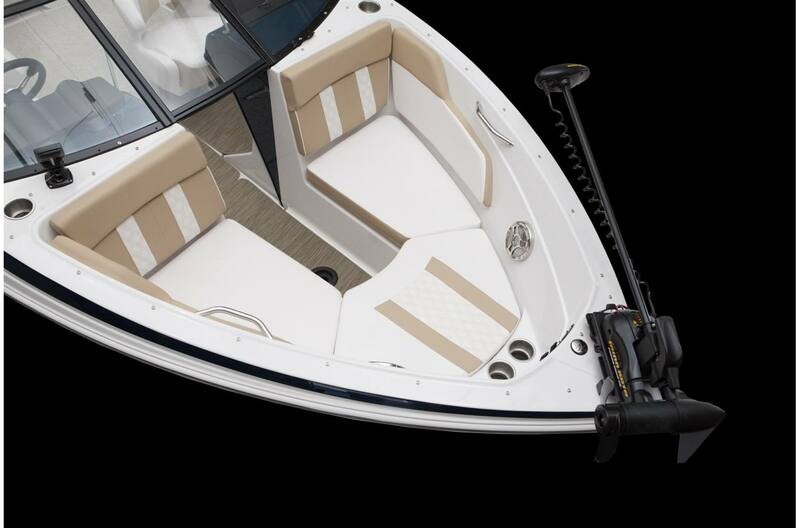 Upon a days end, grab the rest of the family and enjoy your favorite watersports by easily transforming your boat into ski-mode. 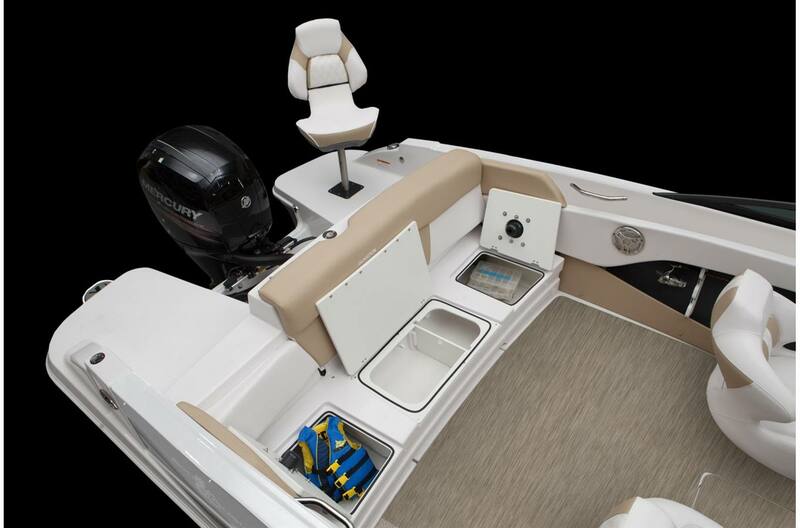 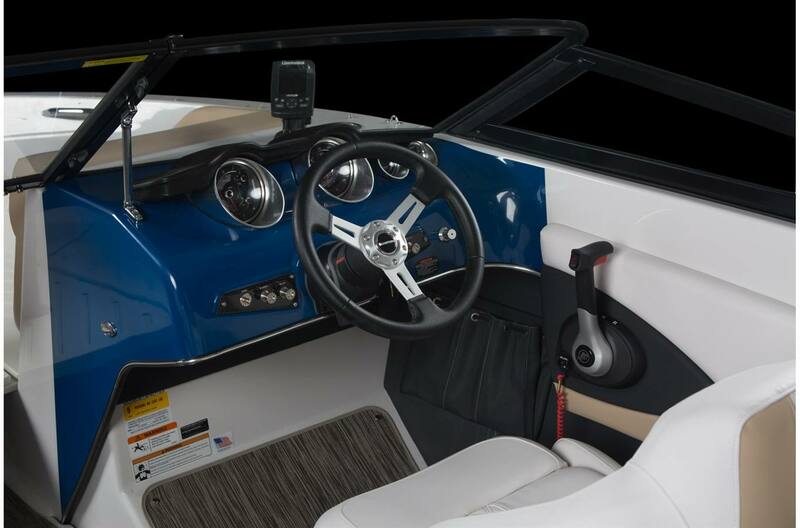 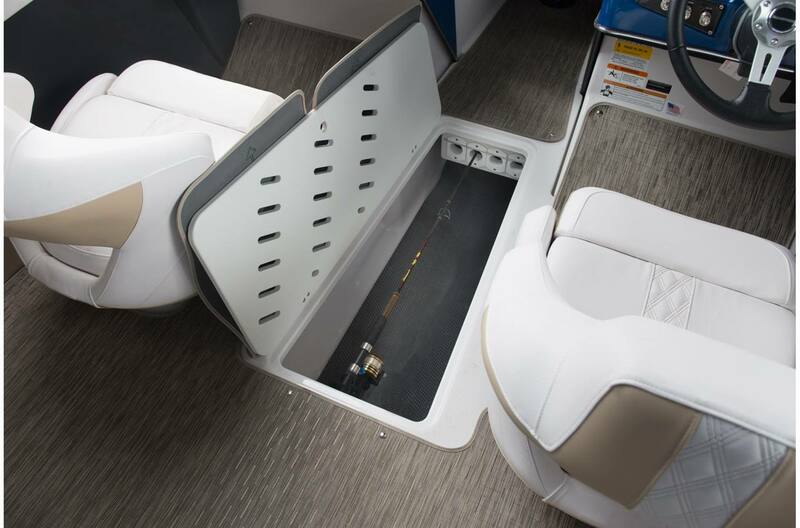 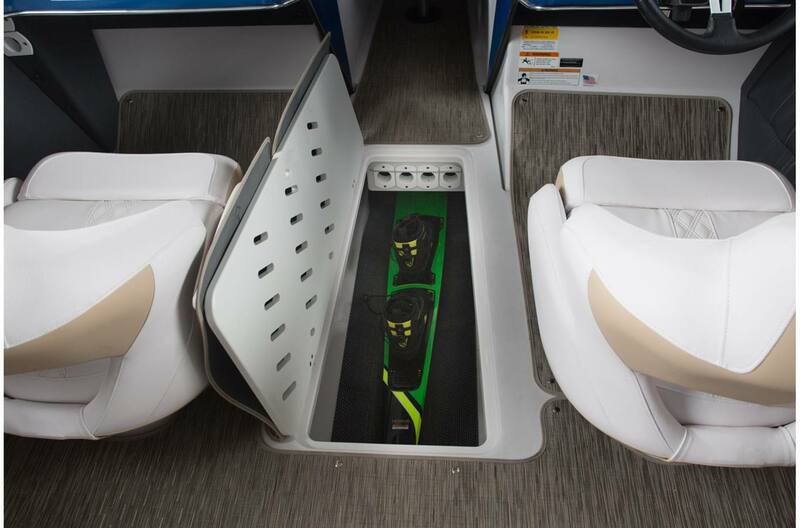 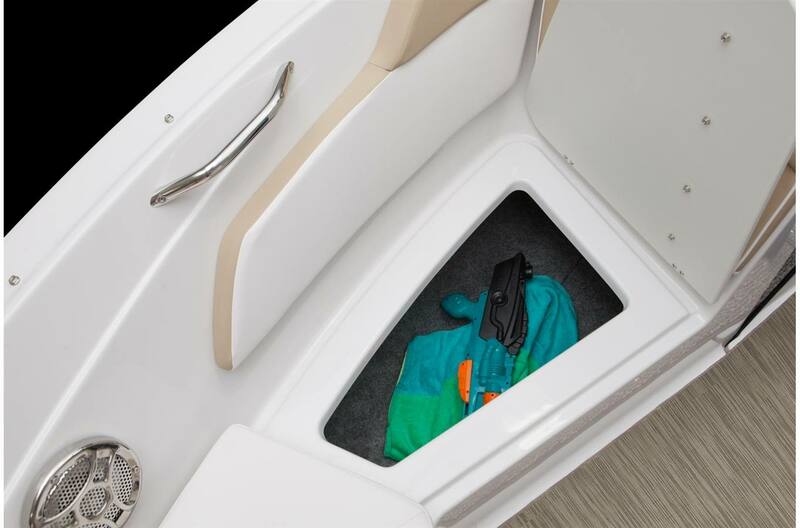 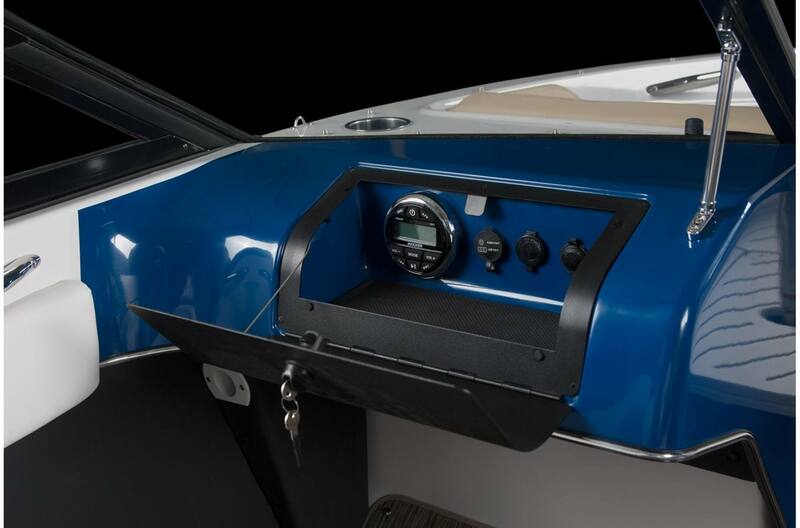 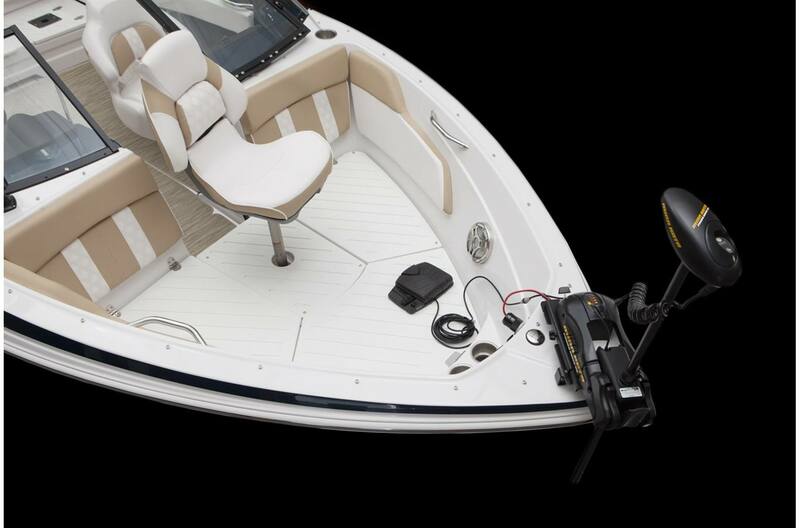 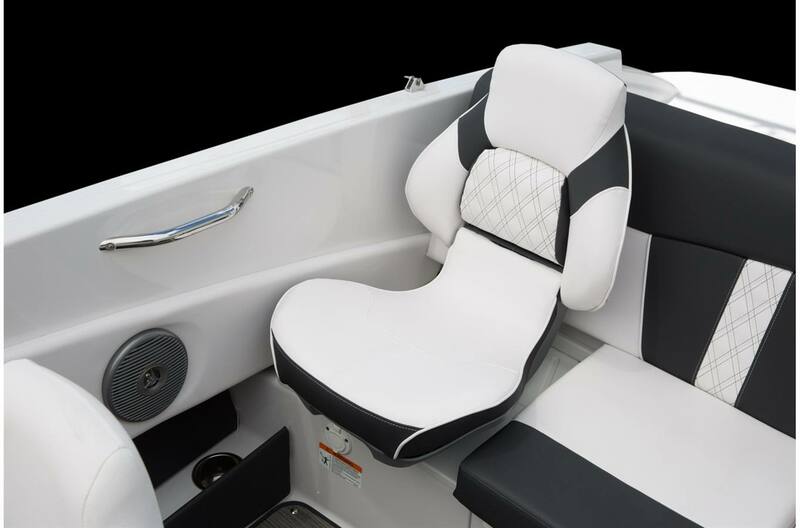 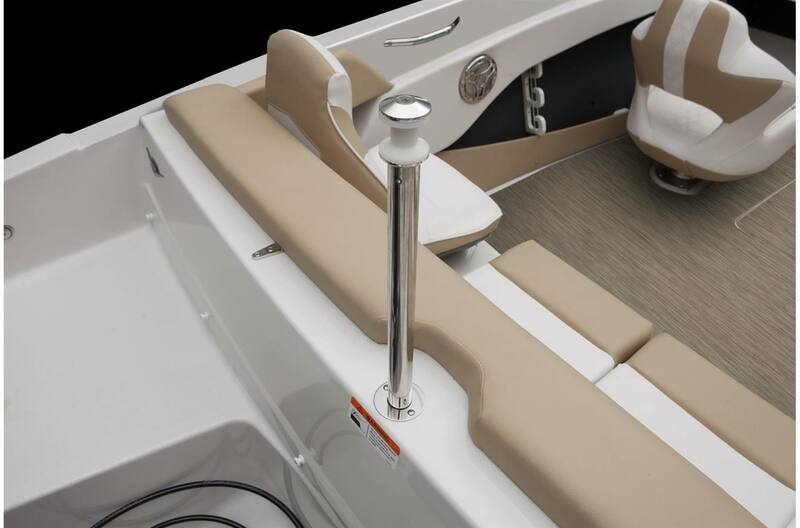 Don't forget the sleek Ski & Fish Graphic Package and Wakeboard Tower for even more customization.